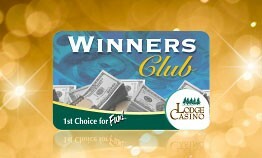 The Lodge Casino at Black Hawk is Colorado’s 1st Choice for Fun! 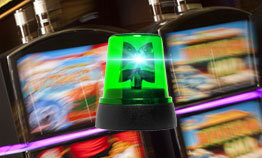 Play the newest slots at The Lodge or join in the action at our table games. 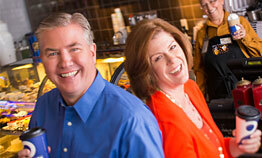 Win more cash and prizes in our monthly promotions and events, enjoy our delicious dining options and the comfort and convenience of our hotel. 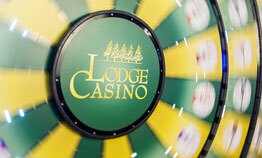 Experience all that The Lodge Casino has to offer!